Polished waves are undoubtedly trending on the red carpet and look great on just about everyone. 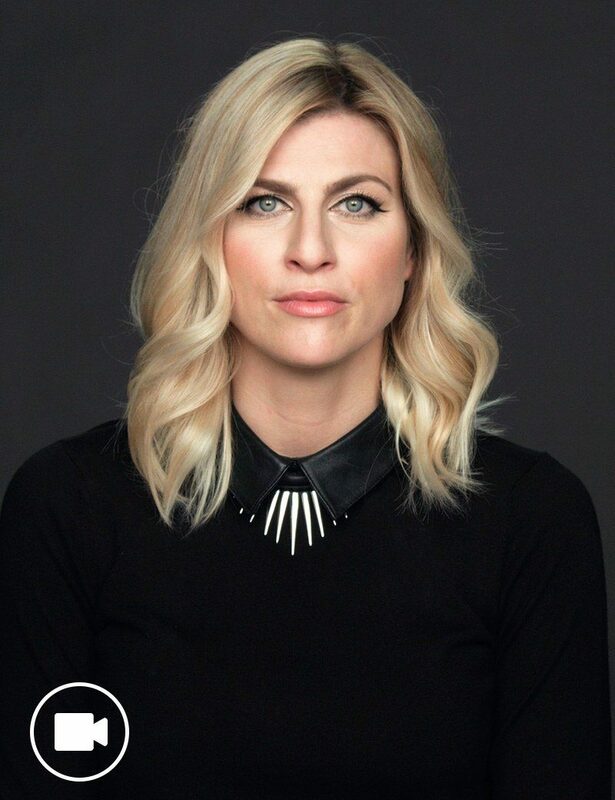 In this how to video, Redken Stylist Jenny shows you how to use a curling iron to create these simple yet glamorous waves. 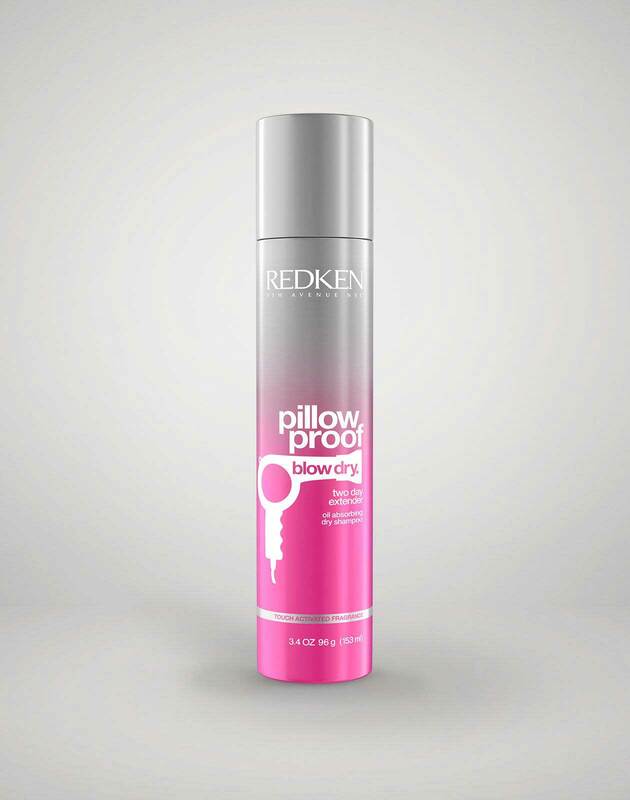 Prep hair with Pillow Proof 2 Day Extender. 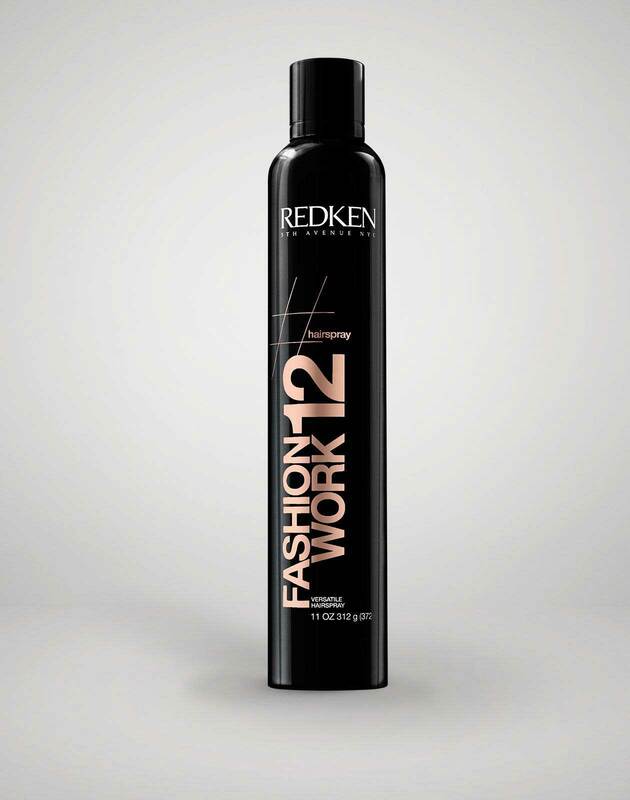 Take section and spray with Fashion Work 12 and wrap around curling iron for a few seconds. Repeat throughout entire head.